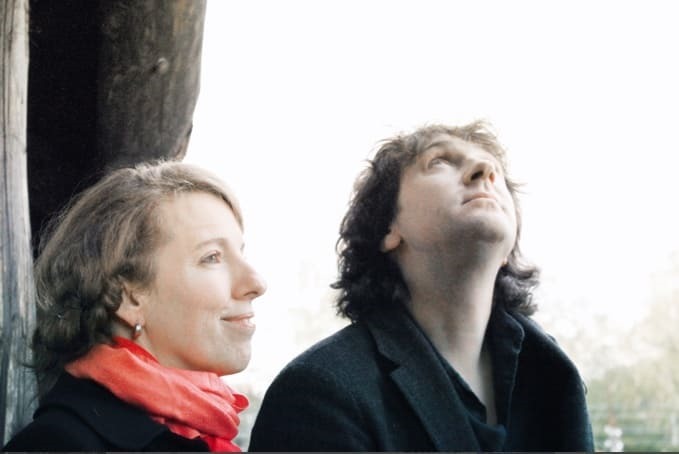 Alex Kretov and Shauna McLarnon are Ummagma. We like their dreamy brand of shoegazey pop here at Aural Aggro. Since their inception in 2003, the duo have given birth to 3 albums (2 from Ummagma and 1 collaboration with Sounds of Sputnik), 4 EPs, many videos and remixes, as well as one awesome daughter (now 11 years old). ‘Music continues to be the glue that keeps us together, providing us symmetry and fuelling our dream machine’, they write. 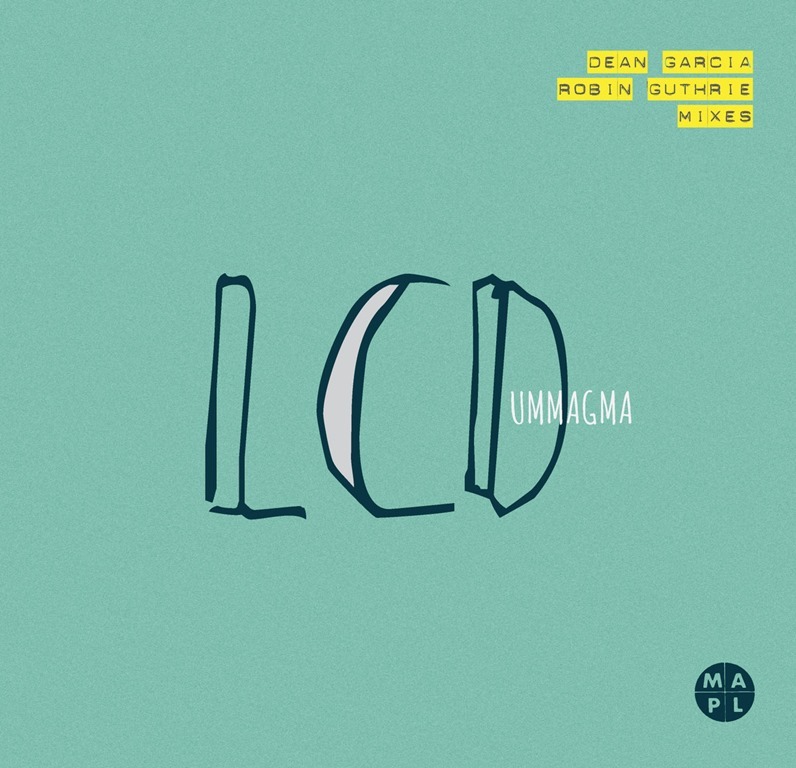 In the past few years, they’ve worked with some really amazing producers and musicians – genuine icons in the field of dream pop and shoegaze – including Dean Garcia (CURVE and SPC ECO), Robin Guthrie (Cocteau Twins), Rudy Tambala (A.R.Kane, M/A/R/R/S), Malcolm Holmes (Orchestral Manoeuvres in the Dark), and Graham Bonnar (Swervedriver, BJM). Compass finds them back out on their own: ‘Once again, we return to this fine place of equilibrium for this album, which will feature 12 original tracks’. Compass has been five years in the making, and their Indiegogo campaign has stacks of packages – which start from a credit for just a dollar. You can chip in here. 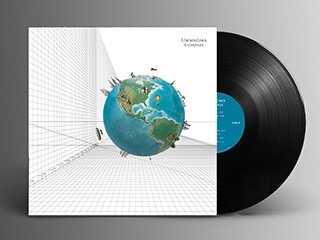 Ummagma have been making quite a name for themselves, and have done a great deal in revitalising the shoegaze / dreampop crossover style characterised by early 4AD releases. This release finds the Ukranian/Canadian act join forces with dreampop pioneers A.R. Kane (who also released music as half of M/A/R/R/S) and who have been silent since the 90s. To try to get to the root of what it is about dreampop’s capacity to touch the listener is, indeed, akin to trying to locate the source, and subsequent emotional resonance of a dream. Waking up at 5am – as I often do – I was groggy with the images of dreams melting from my mind as I made the uneasy transition from unconscious to conscious. Some of the scenes clung, but their significance, which had been immense whist in sleep, swiftly evaporated as I rose to the surface. There was a logic to some of the more anxiety-inspired elements of the dream – desperately trying to send a text message while trapped in an eternal office meeting held in a room with no windows, for example – required little unravelling, but others subscribed to a dream-logic which only sustains any sense of coherence while in a dream-state. Dreampop, at its best, suspends the listener’s connection with the concrete world and transports them into a mental zone somewhere in between realities. For the three to five minutes the song plays, the sound occupies the mind completely, and conjures a rarefied emotional state, a distillation of a deeper inner self that’s only partly accessible at any given time. This is why, in order to fully appreciate the cream of dreampop, it’s necessary to fully surrender oneself to the music. Anything else is likely to leave the listener feeling very much on the outside, looking in, and completely untouched. 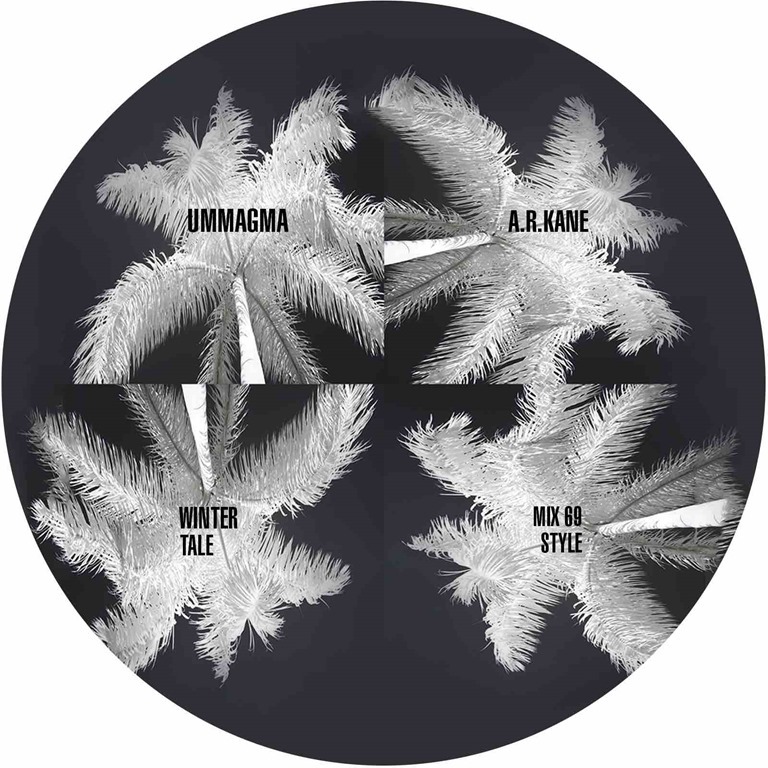 ‘Winter Tale’ is a song by Ummagma, featured here in its original form and subject to a substantial reworking by A.R.Kane, and accompanied by an abridged radio version of the A.R. Kane interpretation. The original is a dainty, delicate ditty, wistful, softly blurred, a lightly skipping vocal melody careening its way over a sparse backing of simple percussion and cloud-like synths, and it’s full of wintry imagery and a pervading sense of suspense. Shauna McLarnon’s vocal is delicate, airy, and floats mellifluously on the breeze. The alternative version is quite different. A.R.Kane’s primary addition, however, is an overloading guitar. It’s kept at a respectful distance and doesn’t submerge the entire frame of the underlying original, but crashes like waves and breaks into howls of feedback, bringing textural layers and additional depths to the song, accentuating the darker aspects. The absence of percussion somehow abstracts the song in some way, and the gently rising bubbles of synth bring a sense of colour. But when it ends, it’s hard to recall exactly what it was about it, like a cloud that’s changed shape and the rabbit is now just a streak in the sky.